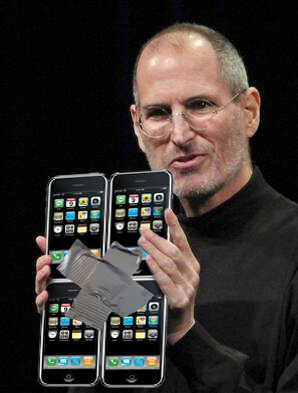 TF2 Digital Jedi » Lets quadruple our money on the iPhone! Lets quadruple our money on the iPhone! Posted on Thursday, January 28th, 2010 at 11:02 am	under Humor, Image	.